ESL has revealed the initial match-ups for the upcoming Pro League Season 7 Finals. The Pro League Finals will run from May 14-20 and culminate with a live event at the Verizon Theatre, in Dallas, where 16 teams will compete for their cut of a $750,000 prize pool. The leading teams of the European and the North American Pro League divisions, plus the top two sides of the Asia-Pacific Finals and the winner of ESL LA League, have been split into two double-elimination groups, featuring a best-of-three format after the first round of matches. 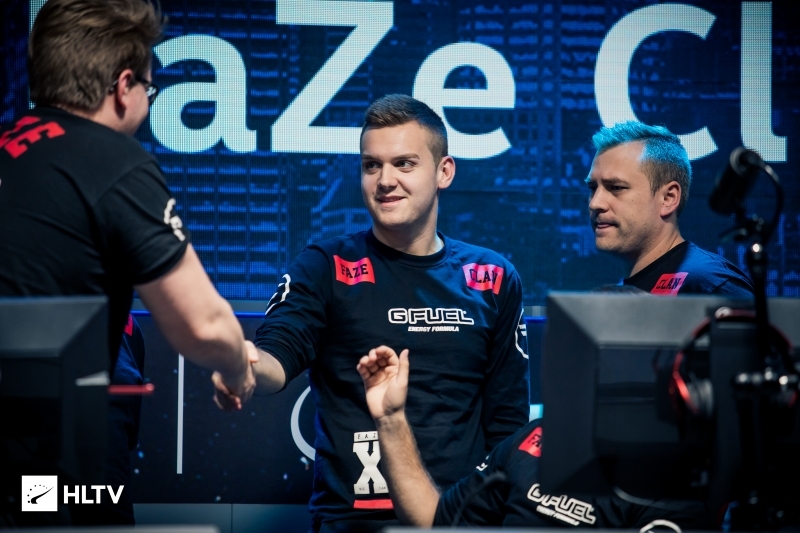 The first round will feature an exciting early clash between FaZe and Cloud9, two teams who have met at every big event this year. Astralis will lock horns with the new OpTic roster in an all-Danish showdown, while mousesports will face the winner of the match between FURIA and Sharks. The group winners will automatically progress to the semi-finals, while the runners-up and the third-placed sides will fight for survival in the first round of the playoffs.